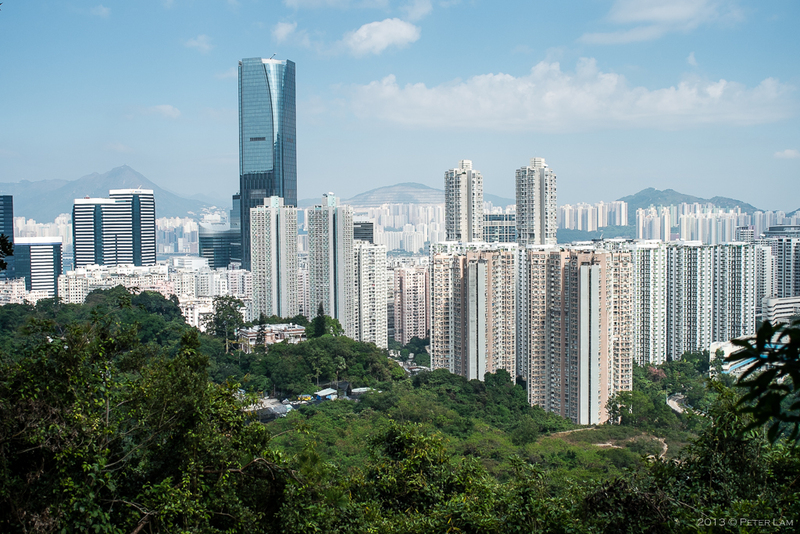 This weekend I had my first hike on Hong Kong Island. 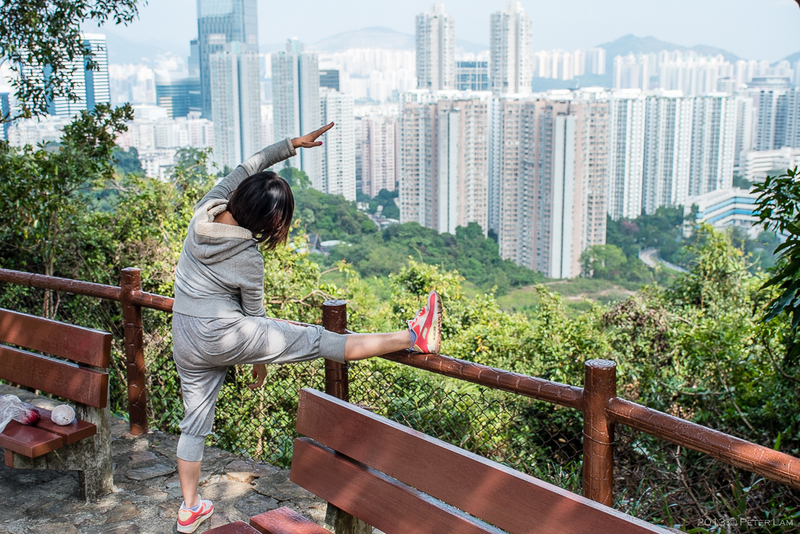 A rather ad-hoc route, the original idea was to walk from Quarry Bay on the north side all the way to Stanley village in the south – but this was clearly too ambitious! Plus, a couple of wrong turns didn’t help… really need to invest in a couple of good trail maps. 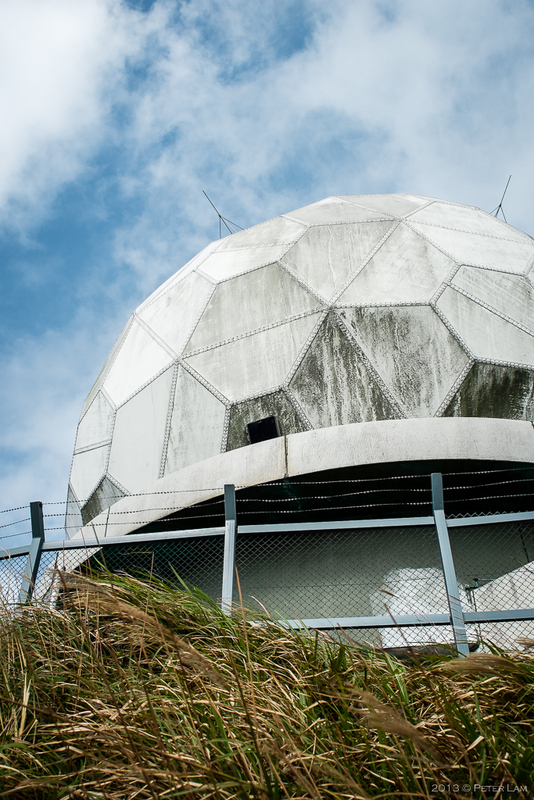 However, all was not lost – as we still ended up scaling the island’s second highest peak, Mount Parker, and a nice walk to the Tai Tam reservoir. Actually, ‘scaling’ is too extreme – it’s more of an uphill walk as most of the route is asphalt paved. 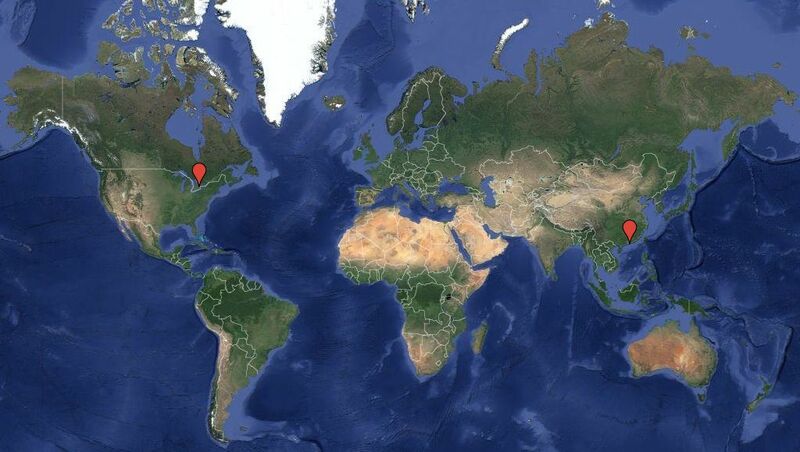 The route as tracked by Runkeeper. 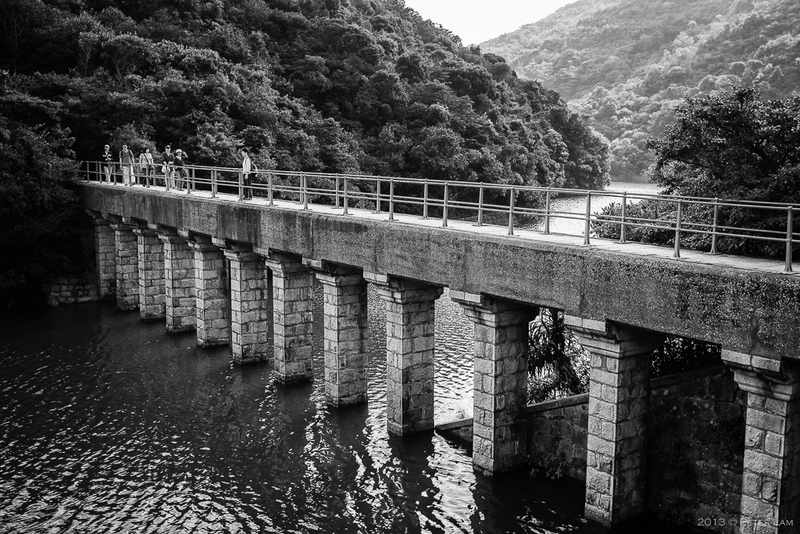 Further down you then join Section 6 of the Hong Kong Trail, which leads to the Tai Tam Reservoir, the first of several freshwater reservoirs on the center of the island. Very nice and peaceful here. There is an unnamed trail that follows what looks to be a water run-off channel, which eventually connects to Section 1 of the Wilson Trail (and eventually Stanley) further south. That will have to be for another day – it certainly looks interesting, though. All in all this somewhat random hike still ended up being a 4-hour walk over 12km. Good fresh air, too! Although the hike to Stanley will happen one day. 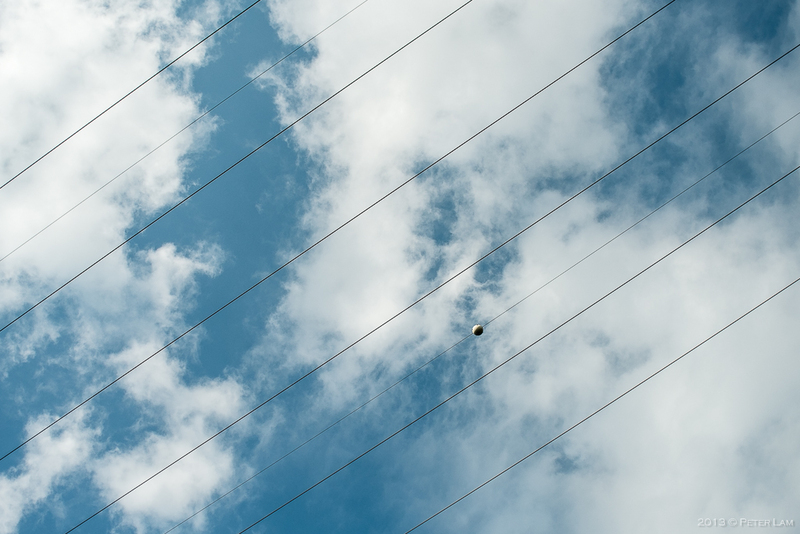 Pictures were taken with the XPro-1 fitted with a 24mm f2.8 Canon FD manual lens. The starting point on King’s Road, Quarry Bay. 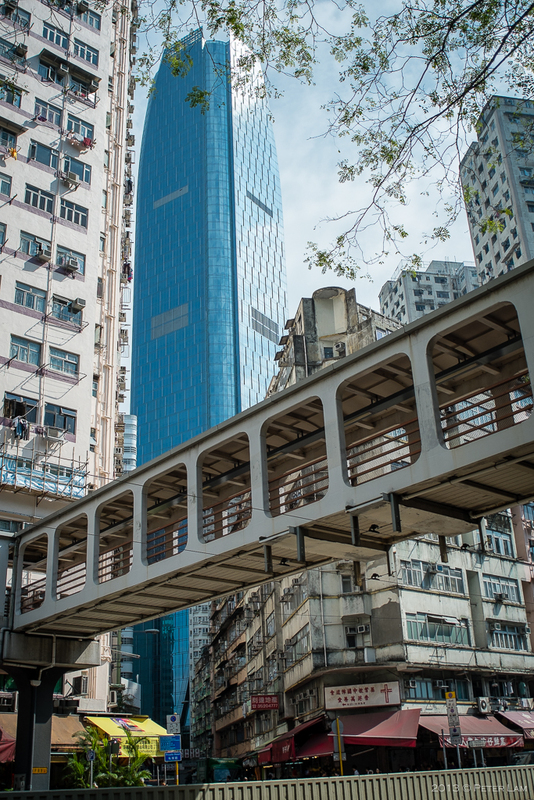 Now this is old Hong Kong! Close to the trail head, by the link bridge. The glass behemoth is the One Island East skyscraper. On Mt. 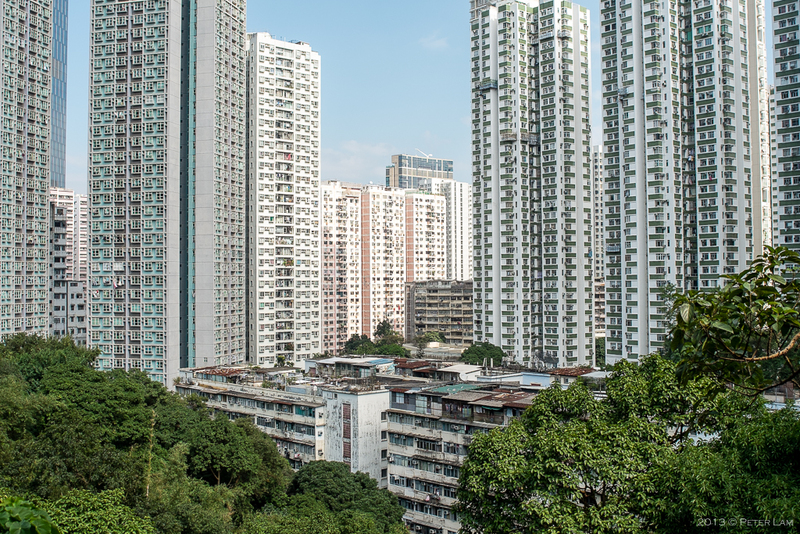 Parker Road, witness the urban density that is Tai Koo city. Tai Koo city. The blue obelisk is One Island East. This is a popular trail with the locals. About half way up the mountain. You can see the radio transmitters at the top. Large radio transmitter on Mount Parker. The small radio transmitter at Mount Parker peak. 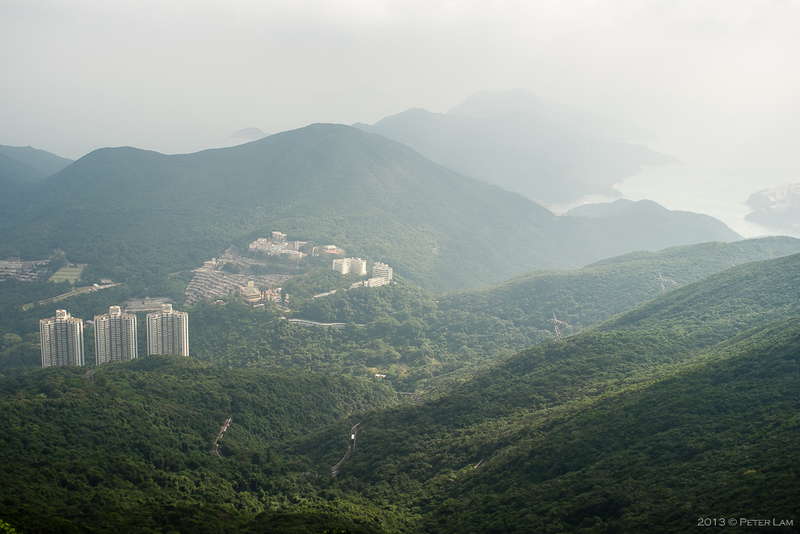 Looking south from Mount Parker towards Tai Tam bay. 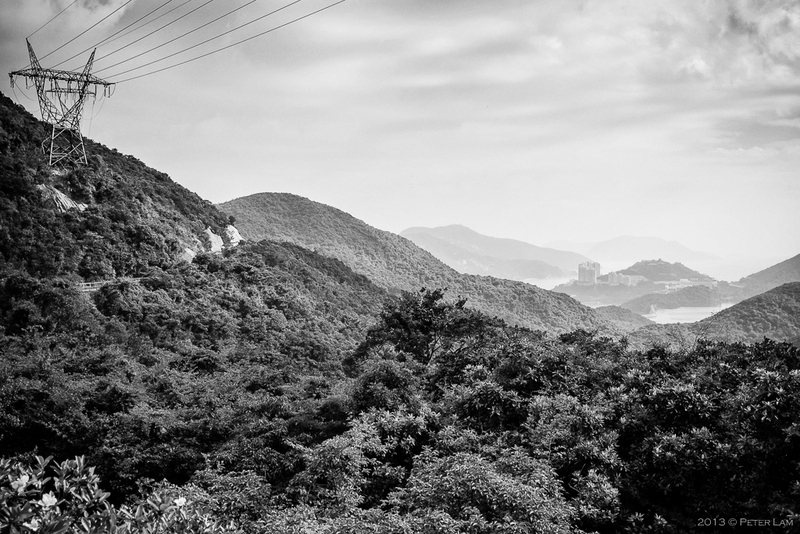 Walking to towards Tai Tam Reservoir. 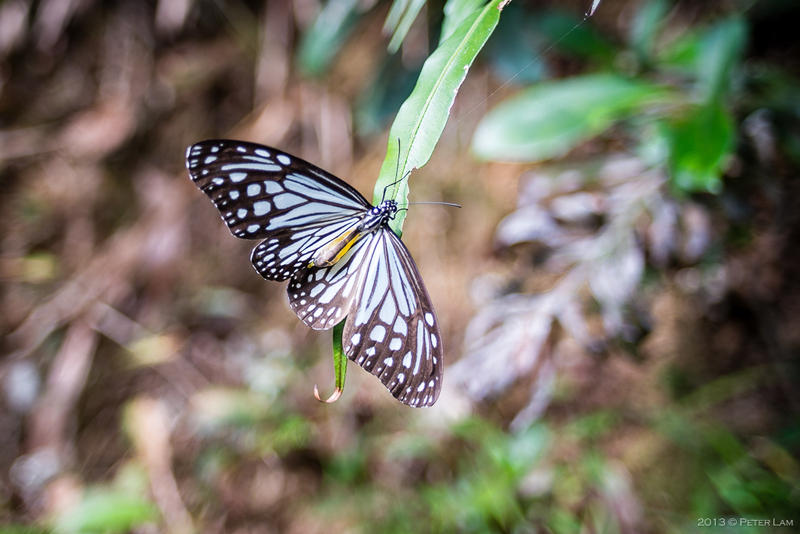 Lots of butterflies on the trail today. 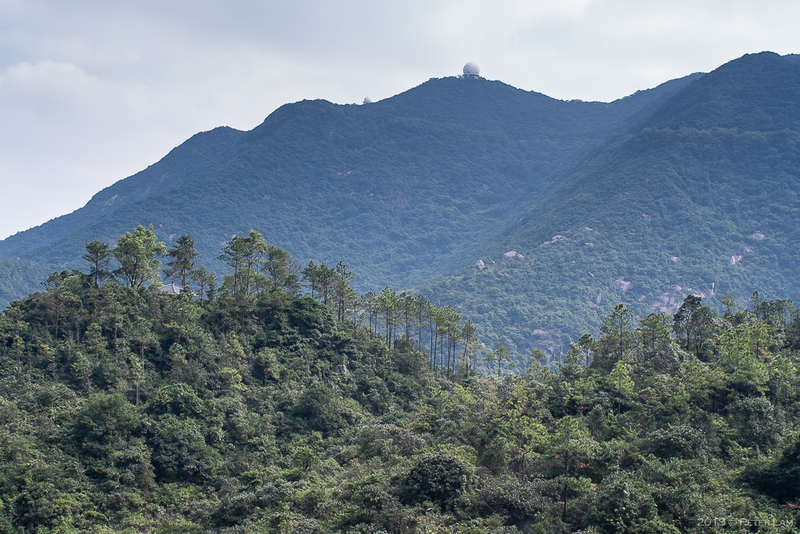 Tai Tam Reservoir. Follow that trail all the way to Stanley! Hey. 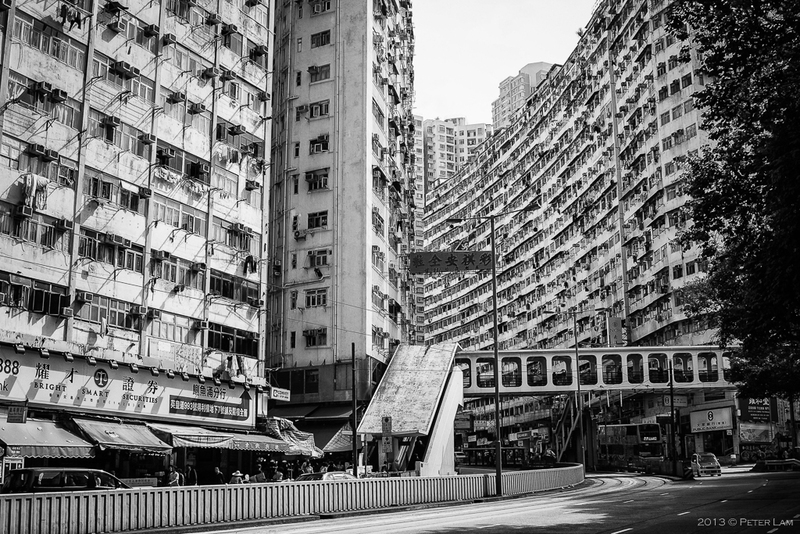 You have really stunning photos showing the history of Hong Kong and how it has changed over time. 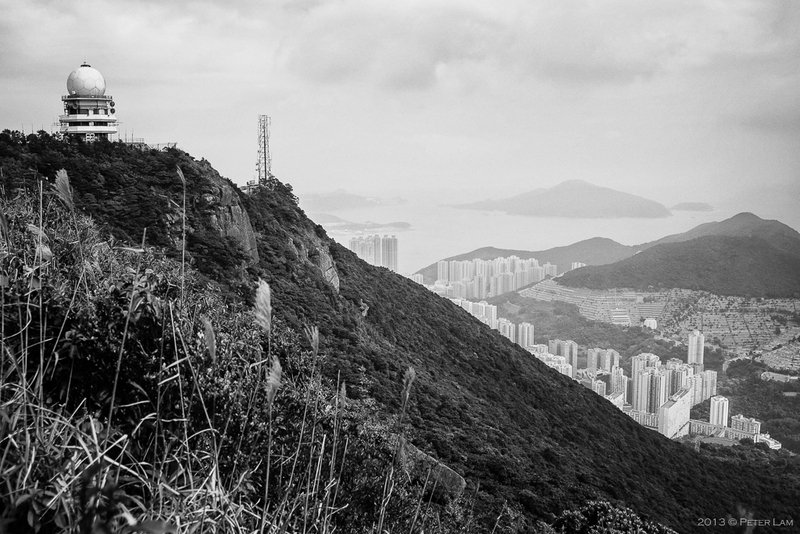 I really like the first photo you have taken “Pictures were taken with the XPro-1 fitted with a 24mm f2.8 Canon FD manual lens.”, unfortunately I no longer live in Hong Kong but because I am currently doing an art project about Hong Kong, hence will it be possible if you can send me a coloured version of your first picture. ** I am only using the photo as a reference in my drawing, it will not be displayed in any of my work or claimed as my work. Hello Hermann, thanks for stopping by the website. I’d be happy to send you the colour version. 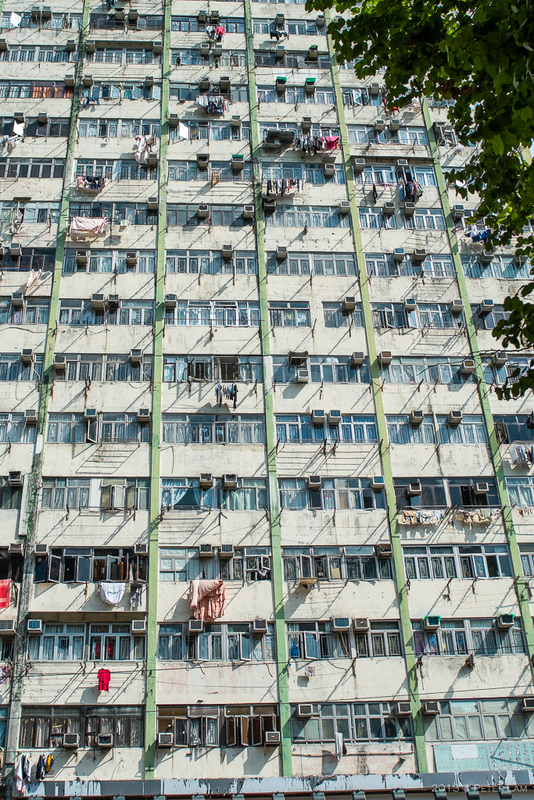 To confirm, this is the photo of the apartment blocks on King’s Rd in Quarry Bay. I like the towers in Tai Koo City! Yeah it’s really densely populated. Crazy! The weather is perfect for it now.